Western Tree Nursery Offers Specials on Trees, Shrubs, Grasses, & Perennials. The trees and shrubs that we offer on special change seasonally. Please call our office for seasonal specials. Orders are accepted by phone, email and fax. For immediate service please contact WTN by phone (please see Contact Us). Orders placed by phone and fax are priority. 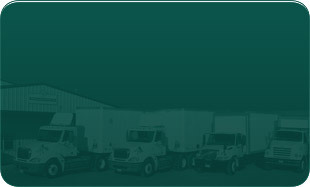 WTN will gladly accept orders placed by email; please allow 1-2 days for processing. Over 1,100 line items and hard to find plant container sizes for all zones. 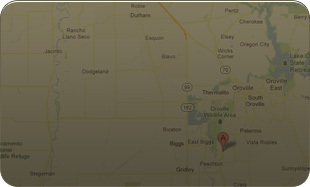 Click below for Contact Info & Directions to our facilities in Oroville and Gilroy..